For 38 year-old Tuladhara [pictured top left] and her family of nine living in a small Mugu village, there was little hope. 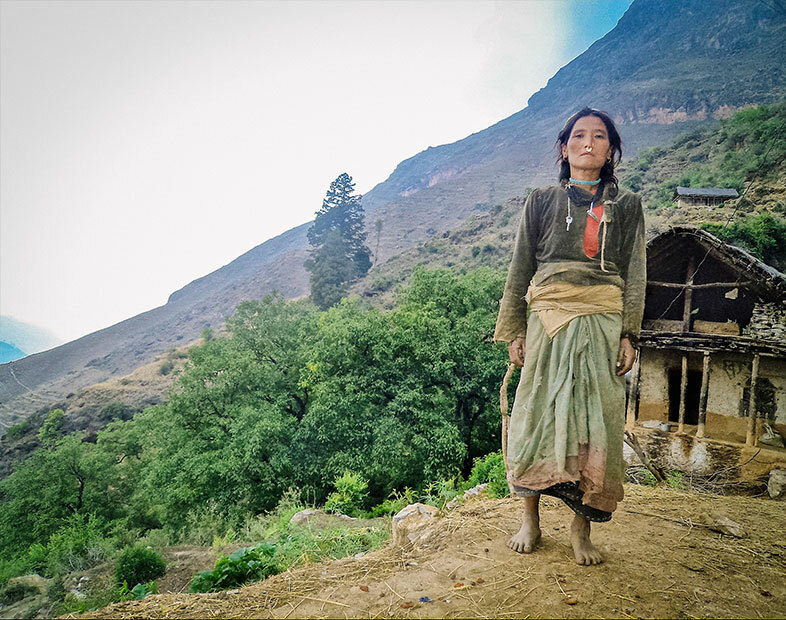 Being in a male dominated society like most of rural Nepal, she was voiceless, powerless and lacking knowledge in how to turn the situation around. INF understands the plight of women such as Tuladhara. Since 1986, our Community Health and Development programme has been working alongside people to take their community’s health, sanitation, education and economy into their own hands. When Tuladhara joined a Self-Help Group [SHG] formed with assistance from INF Mugu, her life began to change. INF staff facilitated discussions about women’s rights and empowerment at the regular meetings, which had a big impact on her life and that of many others [over 95% of INF’s SHG members are women]. At the heart of INF’s vision for Nepal, and the reason why the Community Health and Development programme exists, is to see the transformation of communities. 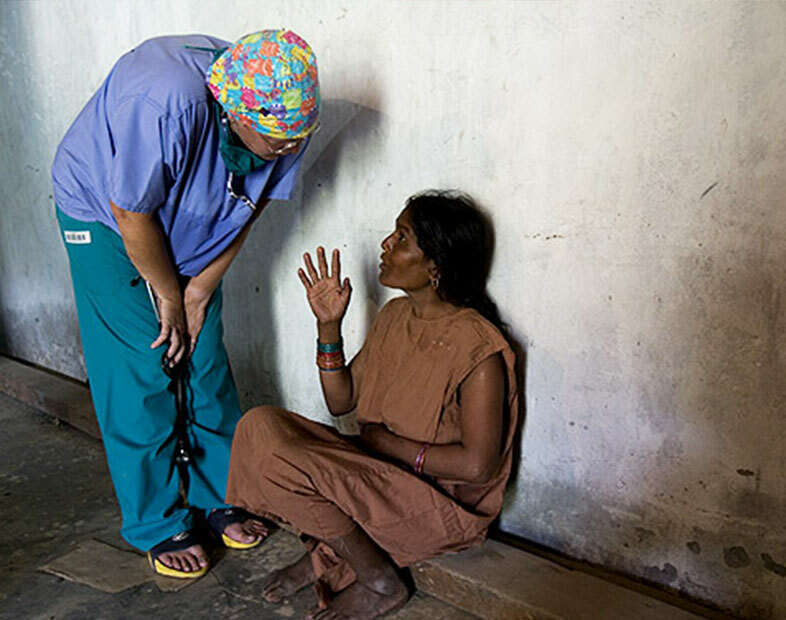 In Tuladhara’s community, she has seen first-hand this transformation. Her own life began to change for the better as she shared what she had learnt with her husband. Gradually he began to listen and his quarrelling and drinking decreased. In all our community work, INF partners with local government as well as non-government organisations. Haijali, a widow, had 15 children but 14 died of malnutrition. 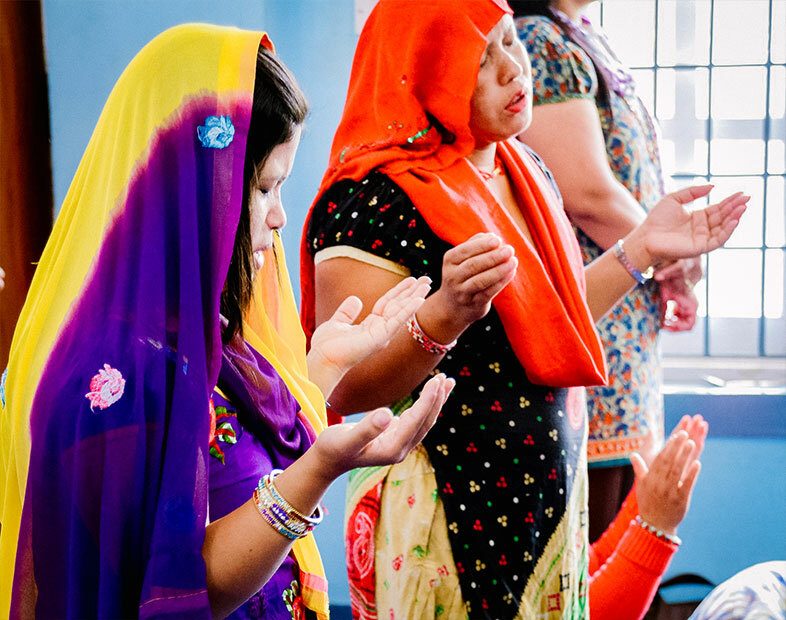 An INF started Self-Help Group helped Haijali to enable her daughter’s dream.